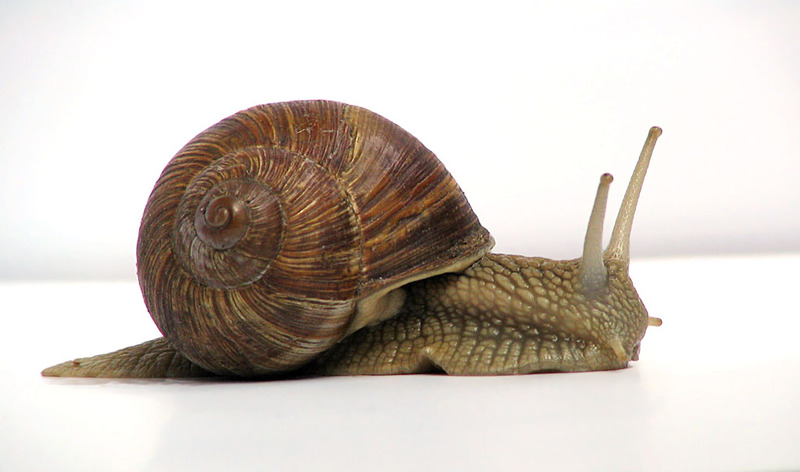 Apparently the French weren’t the only ones who liked snails… In a paper published in the Plos One journal, humans were digging the taste of these shelled creatures over 10,000 years ago in Spain. ‘Humans evolved in Africa and then spread out and colonised the whole of Eurasia, and in each of these new environments they were moving in and adapting. While I appreciate the creativity of early man and their focus on survival in new environments, I have to wonder who thought that slimy snails looked tasty enough to actually eat… I think I will pass on this delicacy.